Northern drilling and geoscience companies, airlines and road construction companies are now experiencing the thrill of operating the German-engineered Terex line of loaders, skid steers, vr headset excavators and light towers. 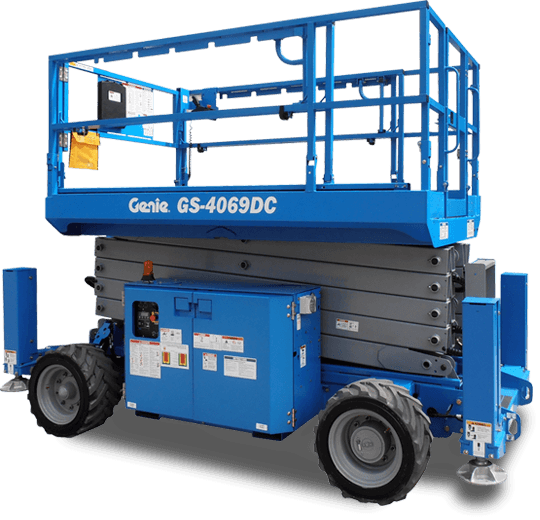 Genie lifts for mining and construction are also an integral part of the northern landscape. With local sales, service and rentals at Midnight Sun, your options just keep getting better. Affectionately known as T-Rex by some of our customers, the innovative Terex line of equipment is certainly no dinosaur. We brought this line to the North because of its stellar global reputation and cutting edge design. 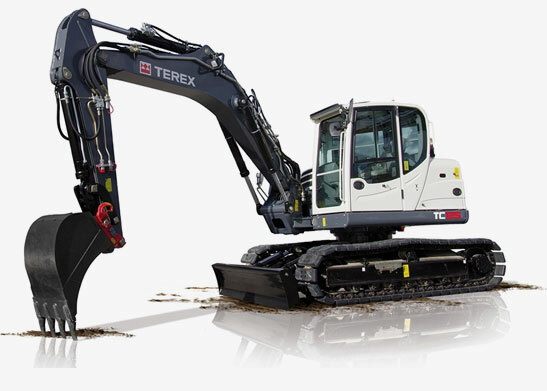 Many of our customers have changed to Terex equipment once they have had a chance to try it. Some mining and construction clients need to run their equipment 24/7 in some of the most adverse conditions in the world. Reliability and efficiency are critical. The Terex line of compact equipment, including skid steers, track loaders, loaders, excavators and light towers, has proven to be worthy of the northern operating environment. 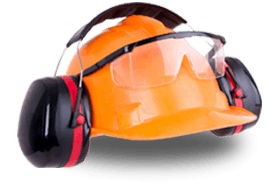 When repairs are needed, local or jobsite service is a must. Our skilled journeymen mechanics respond quickly to minimize any downtime. We like it when our customers are not too stressed. Come and check out our sales and rental fleet or give us a call to discuss your needs. Buy it. Rent it. Finance it. We’re flexible.